SHANGHAI -- Disney Corp.'s chief executive says China represents "incredible potential" and this week's opening of Shanghai Disneyland offers the entertainment giant a chance to boost its brand in the world's most populous film market. Bob Iger said Wednesday that the company's first theme park in mainland China is designed to be "authentically Disney" but also "distinctly Chinese." 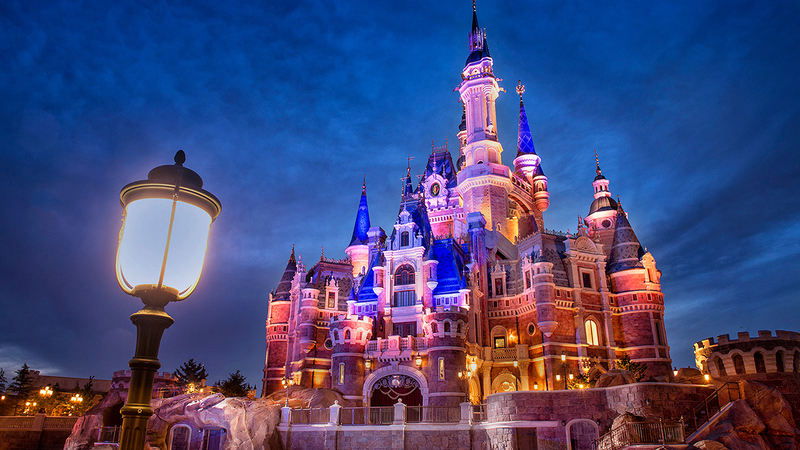 Shanghai Disneyland is expected to draw huge crowds of increasingly affluent Chinese. Disney movies including "The Lion King" and "Frozen" are popular in China, but Iger said the theme park will create a stronger connection to Chinese consumers. The $5.5 billion park will face competition from China's own young but ambitious entertainment brands and Disney also faces potential hurdles due to official controls and censorship.